Tom is looking for his key. He can’t find it. He has lost his key. 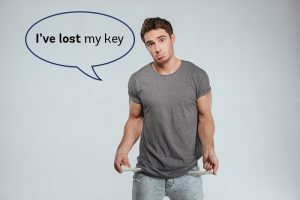 He has lost his key = He lost it recently, and he still doesn’t have it. 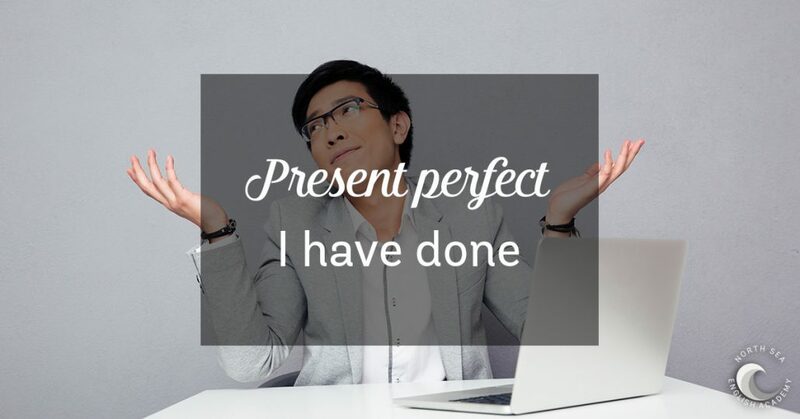 Have/has lost is the present perfect simple. The present perfect simple is have/has + past participle. The past participle often ends in –ed (finished/decided etc. ), but many important verbs are irregular (lost/done/written etc.). When we say that ‘something has happened’, this is usually new information. Ow! I’ve cut my finger. The road is closed. There’s been (there has been) an accident. (from the news) Police have arrested two men in connection with a robbery. Hello. Have you just arrived? I’ve written the email, but I haven’t sent it yet. Thomas is looking for his key. He can’t find it. Liza can’t walk and her leg is in a cast. Last week the bus fare was €1.80. Now it is €2. Marina’s English wasn’t very good. Now it is better. David didn’t have a beard before. Now he has a beard. This morning I was expecting a letter. Now I have it. The temperature was 20 degrees. Now it is only 12. Thomas has lost his key. Liza has broken her leg. The bus fare has gone up. David has grown a beard. James is on holiday. He’s gone to Italy. Hello! I’ve just __________ to the shops. I’ve bought lots of things. Alice isn’t here at the moment. She’s __________ to the shop to get a newspaper. Tom has __________ out. He’ll be back in about an hour. Source: Murphy, R. English Grammar in Use. 4th Ed. Download a chart with all 12 verb tenses and examples.